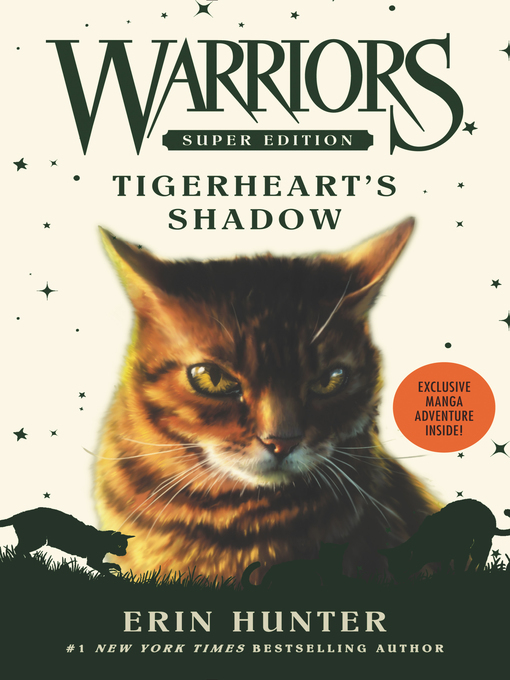 In this super edition, set during the events of A Vision of Shadows, one of ShadowClan's most loyal warriors must go on a perilous quest—one that will take him and the ThunderClan warrior Dovewing to the heart of a dangerous territory unlike any they have seen before. Long one of the proudest warrior Clans, ShadowClan now faces an unprecedented period of darkness and uncertainty. Its deputy, Tigerheart, is determined to help his Clan survive. But a crossroads is fast approaching...and when their medicine cat has an ominous vision, Tigerheart discovers that the only way to save his Clan may be to leave it behind forever.